On day five we present Barron, Fairchild, Freakout Honey, Gospel, I Set The Sea On Fire, Lucky T Jackson, Misty Miller, Rory Wynne and Yak. 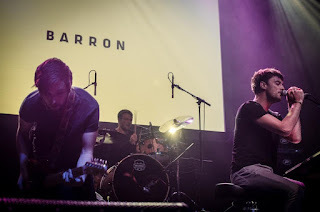 Barron are a Manchester-based four-piece that we first witnessed supporting The Slow Readers Club at their recent Gorilla headline and one we're convinced are set for much bigger stages. 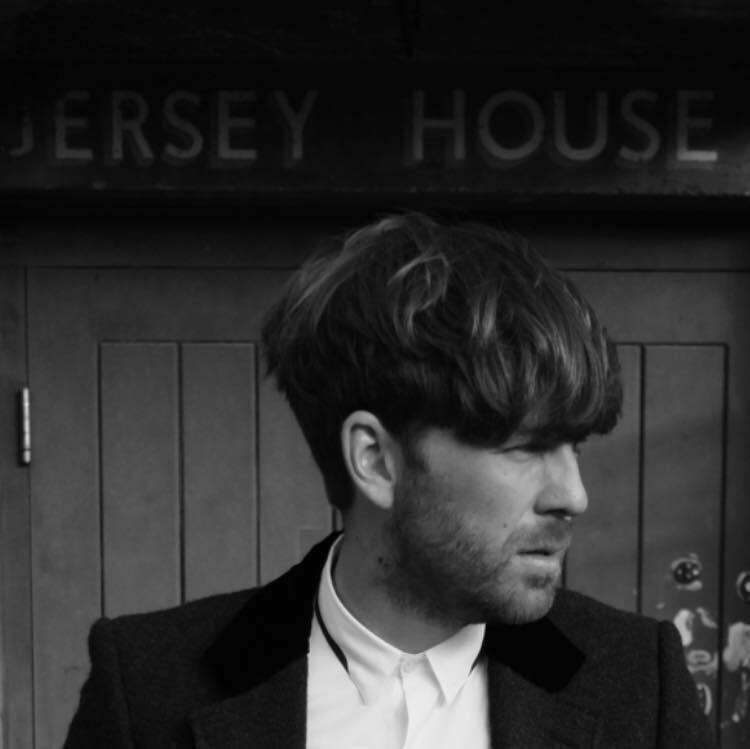 Led by Alex, from whose surname the band take their name, they write big, bold ambitious songs like We Can Run and All For You. 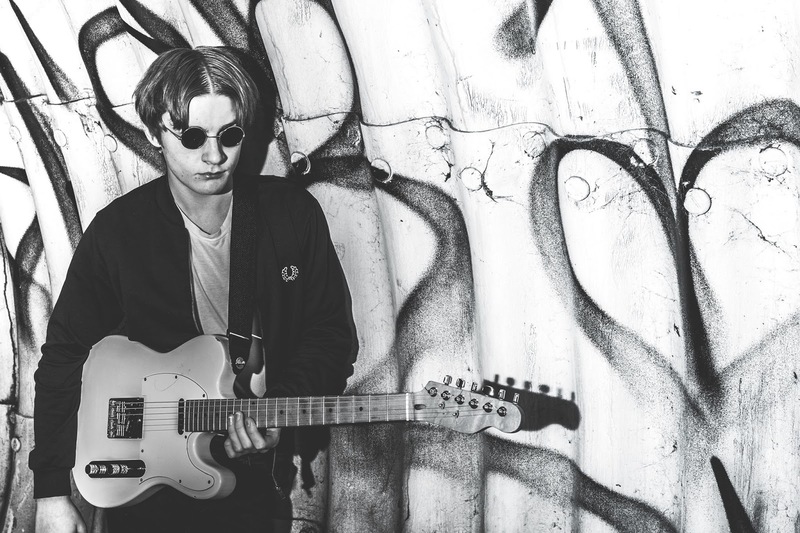 This expansive approach is more than backed up by the quality of the material and the band's ability and Alex is an engaging front man who you can't take your eyes off with his on-stage performance. They're set for very big things in 2016. Fairchild are an Australian six-piece that's relocated to Manchester this year and have started to build up a formidable live following with exciting, joyous shows both here and in London. 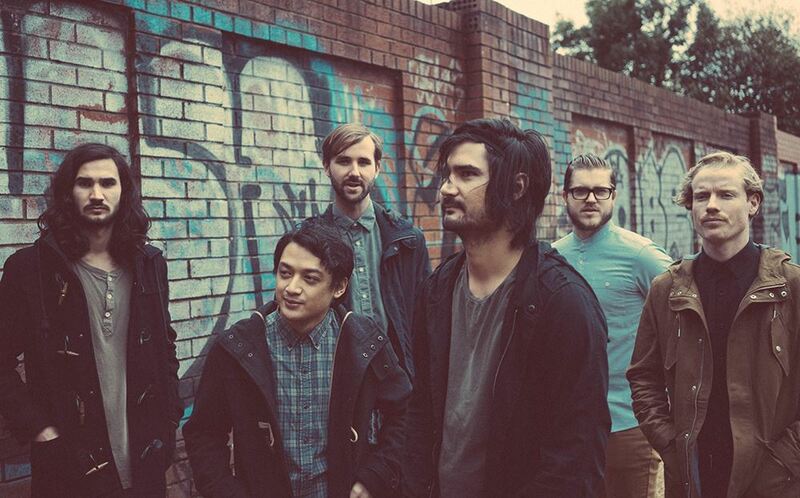 They've recently released Breathless, the title track from an EP that's due out early in 2016. What makes Fairchild such a thrilling proposition is their unashamed love of 80s synth-pop which they stamp their own inimitable personalities all over. It's more at home on the sun-kissed beaches of their home than the rain-streaked streets of their adopted one. 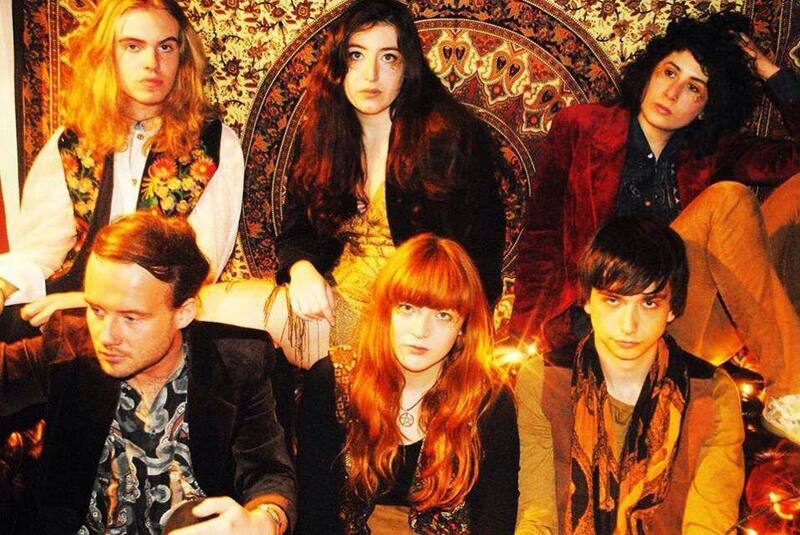 Freakout Honey announced themselves to the world with a debut set opening Manchester's Psych Fest in June before a set of incendiary live performances around the city in the rest of the year. Their songs are psychedelic masterclasses, each one with a life of its own which demonstrates their range of style and intensity, and so far they've only released a few tracks into the world so there's plenty more to come from them in 2016. We saw their first ever gig at Manchester Psych Fest back in June. Read about it here. 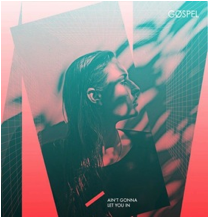 Gospel are a London three piece featuring the vocals of Beth Anderson-Allen and Chris Willsher and Will Pennell. 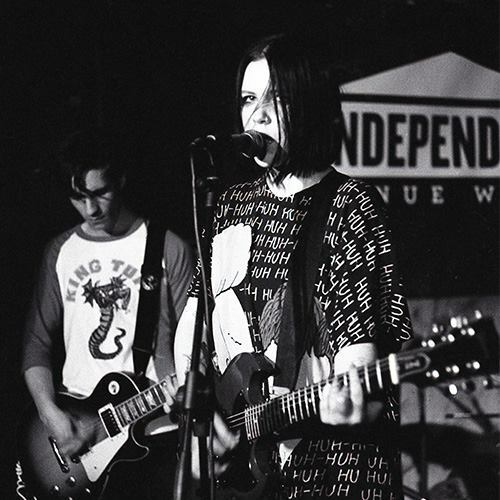 They released their first two singles EMPR and Ain't Gonna Let You In / Other Side in 2015 and have been in the studio recently preparing new material for 2016 release as well as playing their first live shows in the second half of the year. 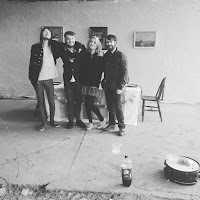 I Set The Sea On Fire are a five-piece that hail from Edale in Derbyshire and have recently released their latest single Tastes Like Funk. They're an impressive live band as we witnessed when they supported The Tapestry, combining violin and flute into their on-stage set (and usually trumpet that was missing when we saw them). 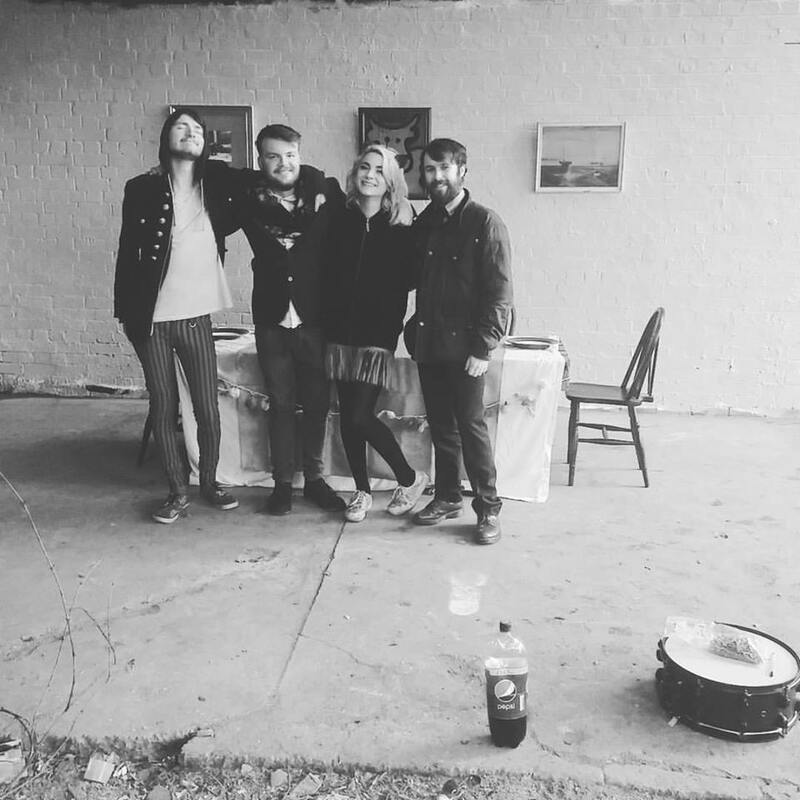 Manchester four-piece Lucky T Jackson have been building up a solid fan base in the city and across the North in 2015. Named after a character in an Elvis movie they've sold out The Castle by word of mouth without having released a new track for nearly a year. They've had a few line-up changes but would seem set to unleash some new material on us in 2016 and play some bigger venues than those they've played to date. Lucky T Jackson are on Facebook and Twitter. Misty Miller has undergone a transformation since we first saw her in the 12 Bar Club back in 2013. Gone is the blonde hair and the sugary sweet pop songs for something far more substantial. She's reeled off a set of great singles and EPs in 2015 including her most recent single Next To You as well as almost permanently being on tour, taking on the business in her own terms. We hope for big things for her in 2016. Still only 16, Rory Wynne is all set to be a name on everyone's lips in 2016. He's already supported Blossoms and is on the bill with The Coral early in 2016 and his live shows are energy-filled short sharp blasts of some of the most observational lyrics around. He's not short on confidence either without it ever coming across as arrogant. He's signed up with Skeleton Key and the rumours are he's got some serious management backing so 2016 looks like being a big year for him. 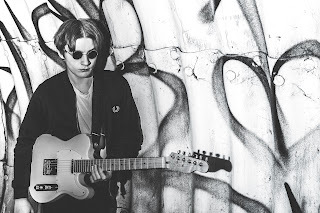 Yak are a band that don't play by the rules. They don't do setlists and they try and keep their recorded output as true to the live performance as possible. 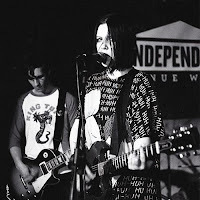 They've recently released an EP called No via Jack White's Third Man Records, had excited scribbling from the likes of Rolling Stone, The Quietus and even the NME have cottoned on and they finished each night of their recent UK tour with drums scattered across the stage. 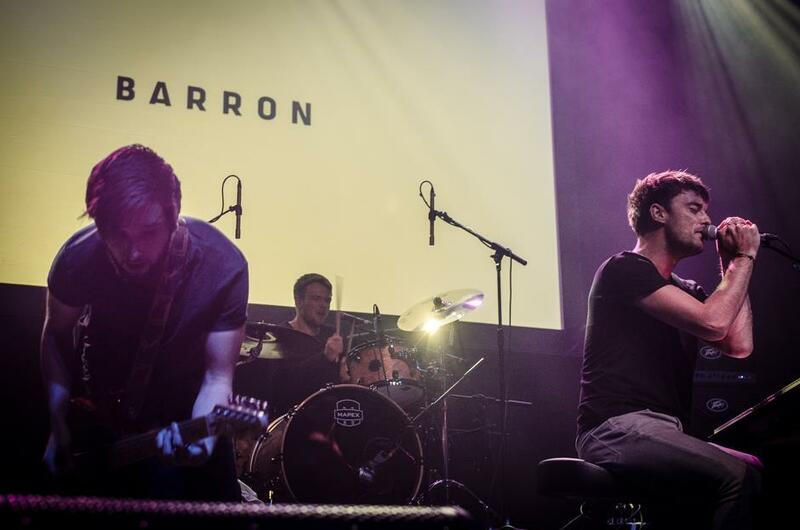 We reviewed their Brighton show and if this is what to expect, 2016 is going to be a blast. Yak are on Facebook and Twitter.